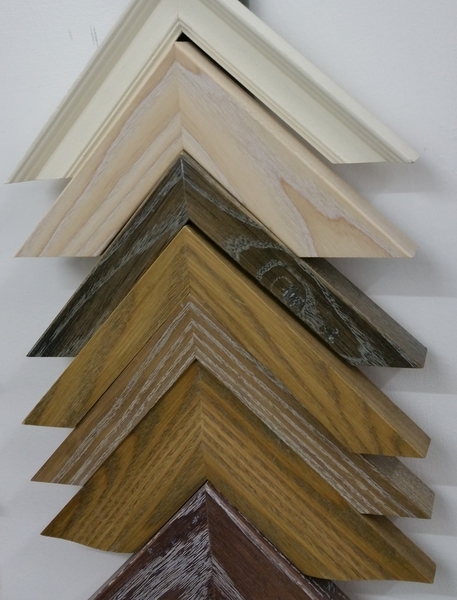 We source only the finest quality materials, from trusted suppliers, and construct our frames on-site. 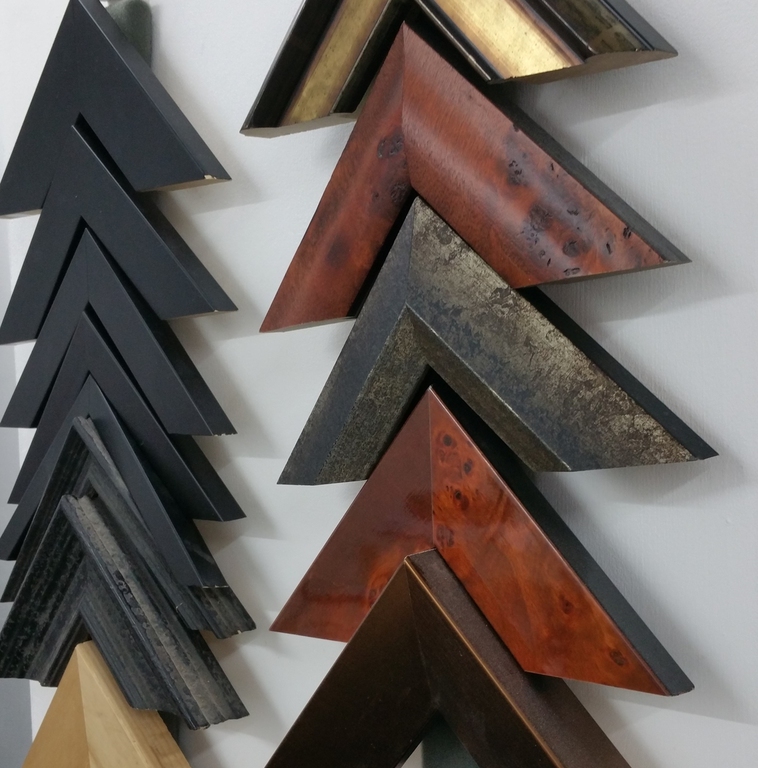 We have worked with these suppliers over many years, building strong relationships. 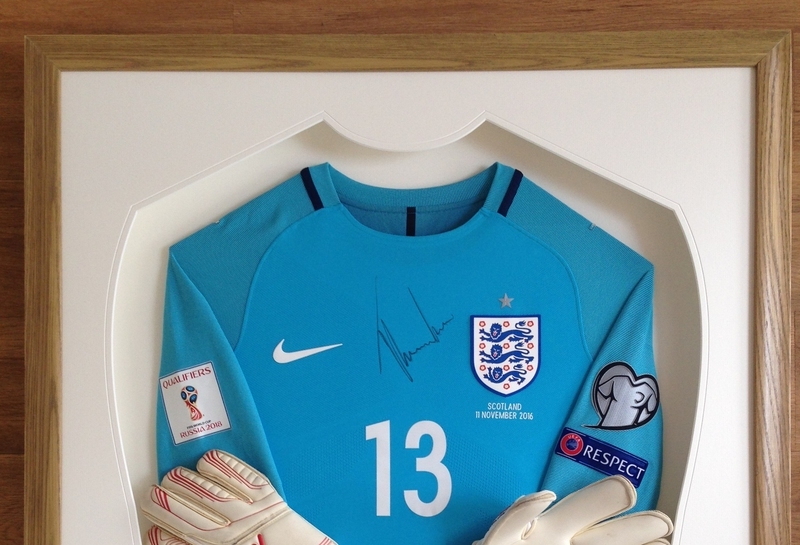 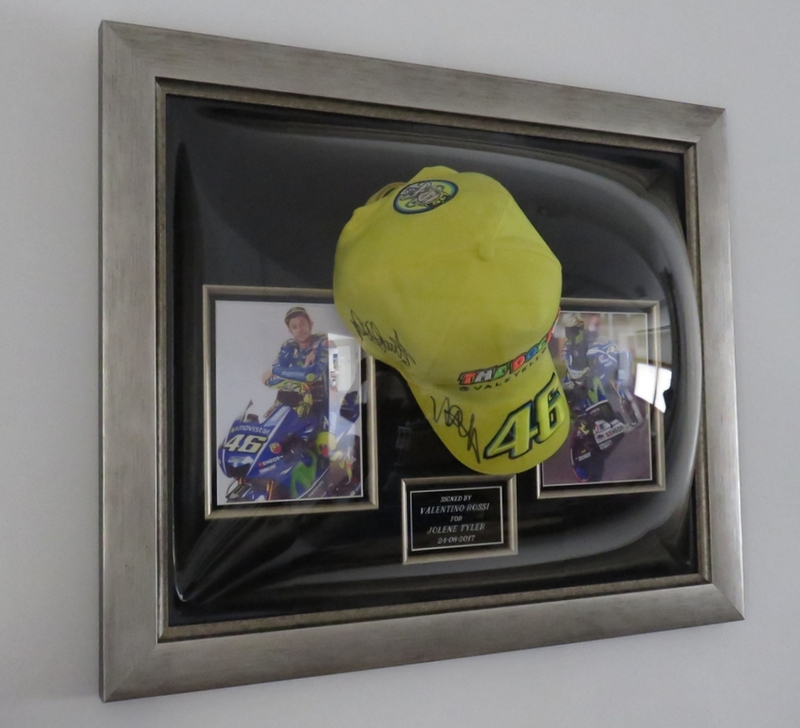 We specialise in creating custom-made three-dimensional (3D) enclosures, or frames, to house treasured memorabilia. 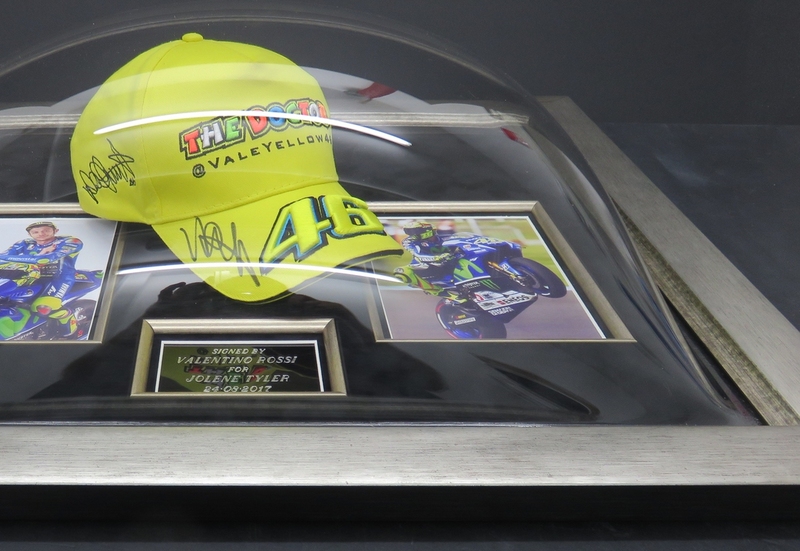 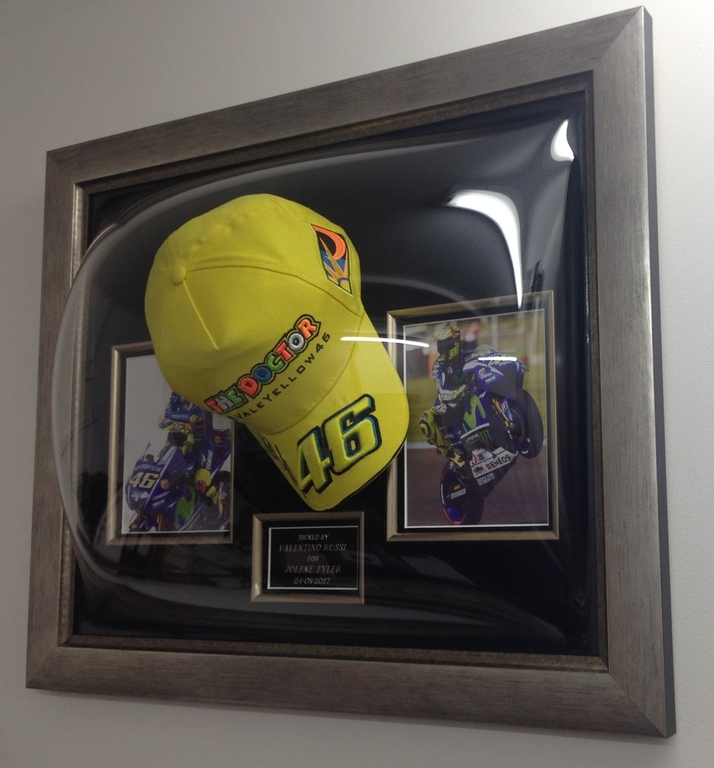 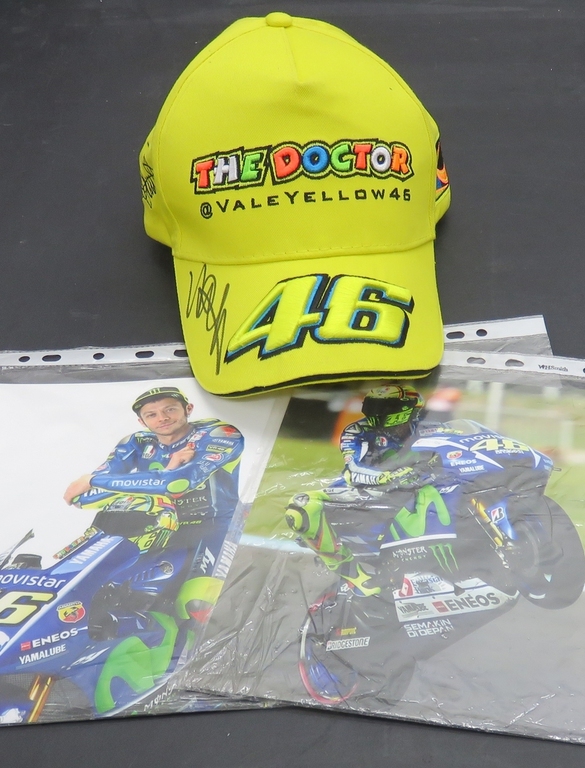 Here is a frame we created to house a signed cap together with some racing memorabilia. 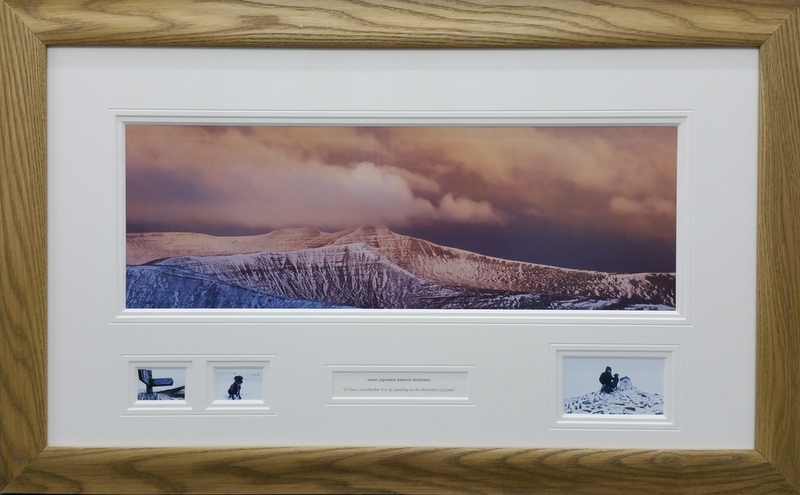 In the gallery below, you can see how the display has been constructed so that the frame itself is flush-mounted to the wall, rather than a box on a wall. 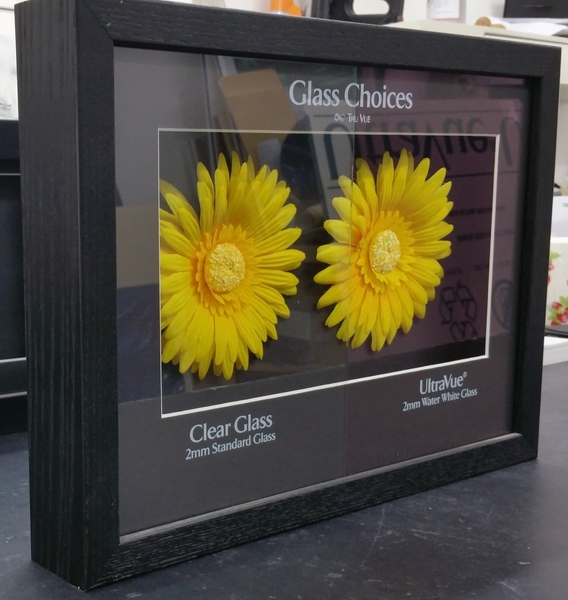 An acryllic dome was used to enclose the items, providing a non-intrusive effect. 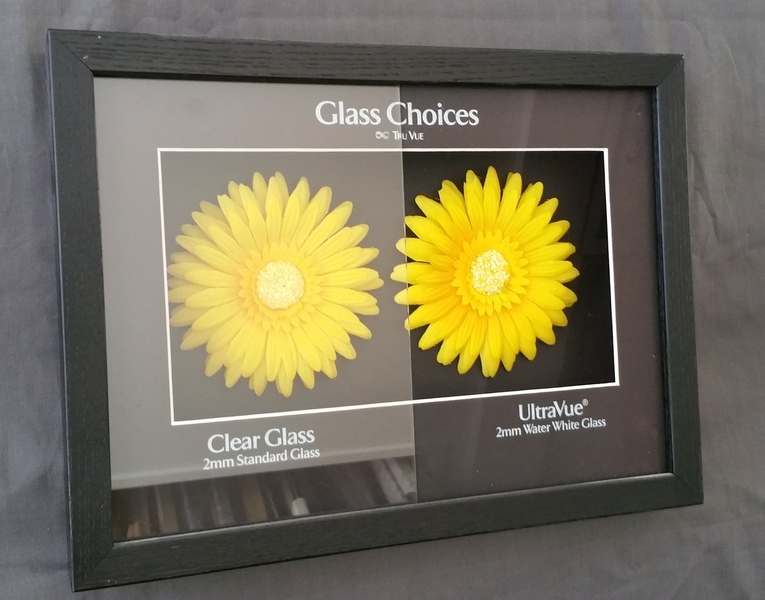 Choosing the right type of glass is important. 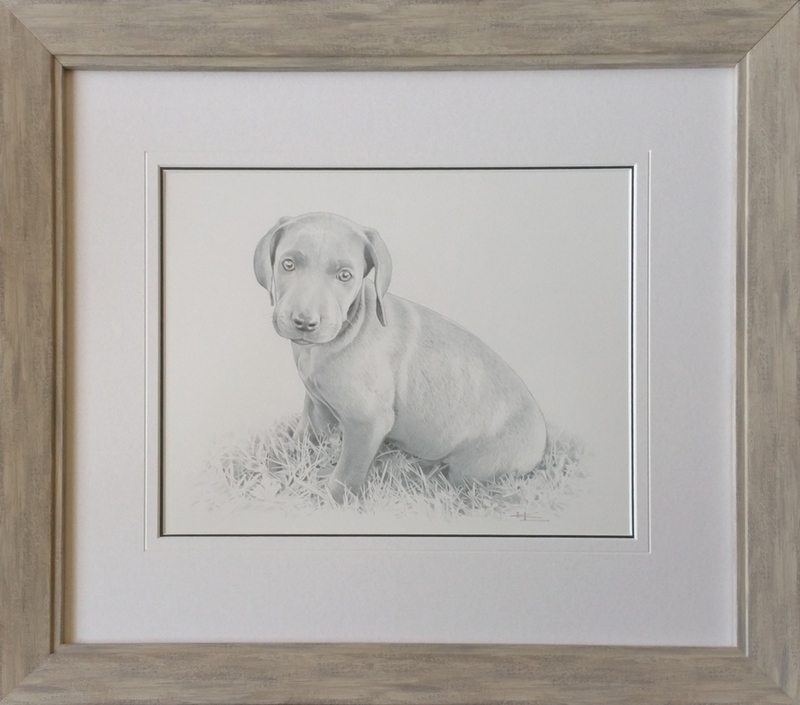 In the gallery below, we have shown the different effects that can be achieved. 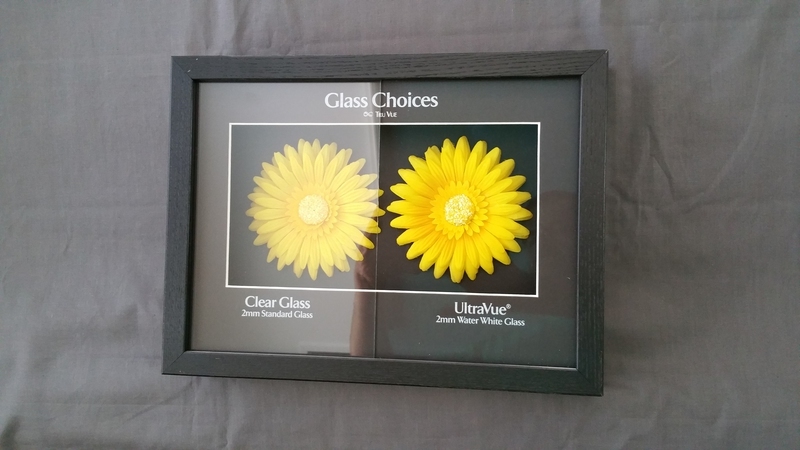 There really is glass on the right-hand flower in each case!